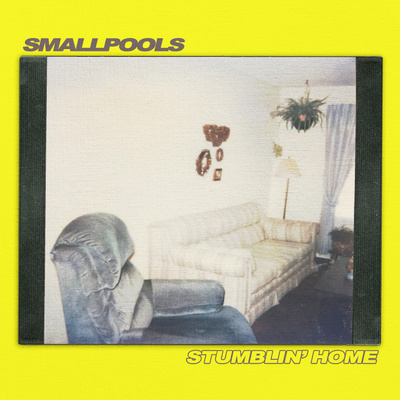 Smallpools Stumblin Home breaking now with over 500k STREAMS in the first two weeks! Smallpools 2 month North American Headline Tour!! Smallpools Main Stage Firefly Festival!! Smallpools 2017 EP The Science of Letting Go now over28 Million Streams! !